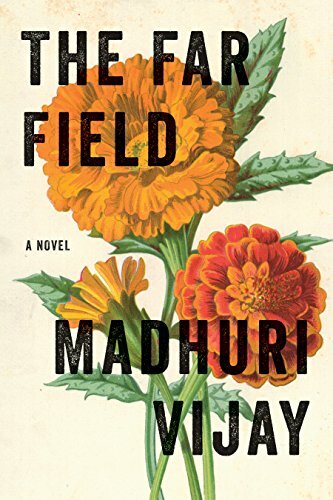 "Especially for a debut novelist, Madhuri Vijay does an impressive job telling an expansive story that remains gripping and entertaining throughout. Paralyzed by the sudden death of her mother, Shalini needs a drastic change in circumstances to restart her life. She leaves her wealthy family estate in Bangalore and follows a tenuous trail to Kishtwar, a small Kashmiri village in the Himalayas, where she hopes to track down a mysterious family friend from her childhood. For the first time, she's confronted with the political upheaval in Kashmir and struggles to navigate in this new world of poverty and violence. Despite the heavy subject matter, The Far Field is a lighthearted story and a smooth, easy read." Section New Hardcover - Fiction / All Staff Suggestions / Fiction Suggestions / Melissa S.